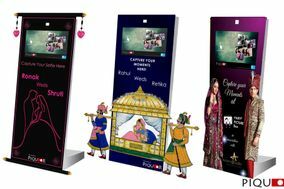 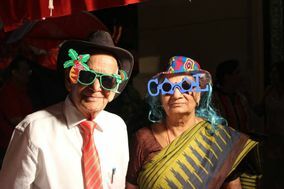 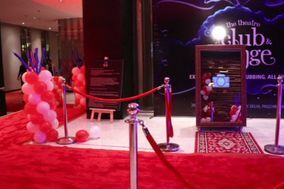 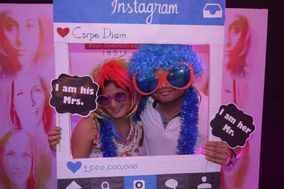 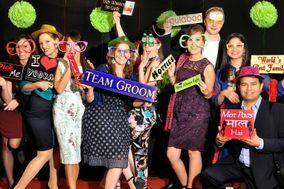 Photobooth Delhi NCR ARE YOU A VENDOR? 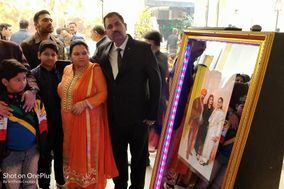 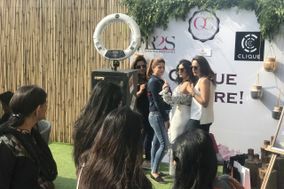 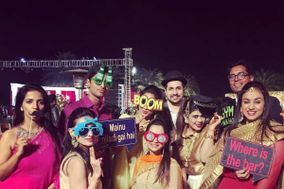 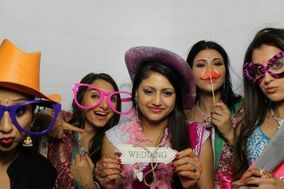 Photobooth in Delhi NCR: Check prices, request quotes and check availability to find a photobooth rental which will make your wedding event a party to remember. 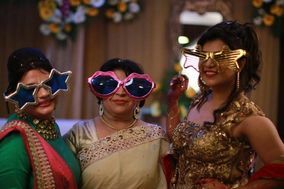 Make sure your friends, family and other wedding guests grab their props and have fun using your memorable photobooth, capturing all the special photos that your photographer may miss!